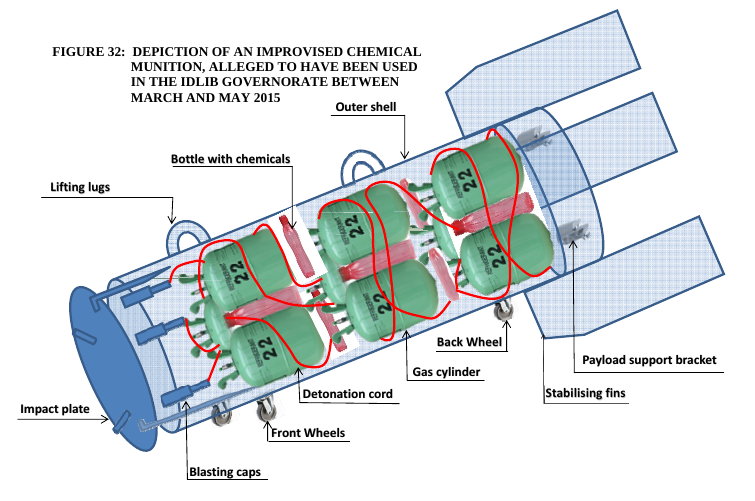 In a widely-publicized incident in Sarmin on 16 March 2015, the deaths of a family of six were allegedly caused by a chlorine barrel bomb. 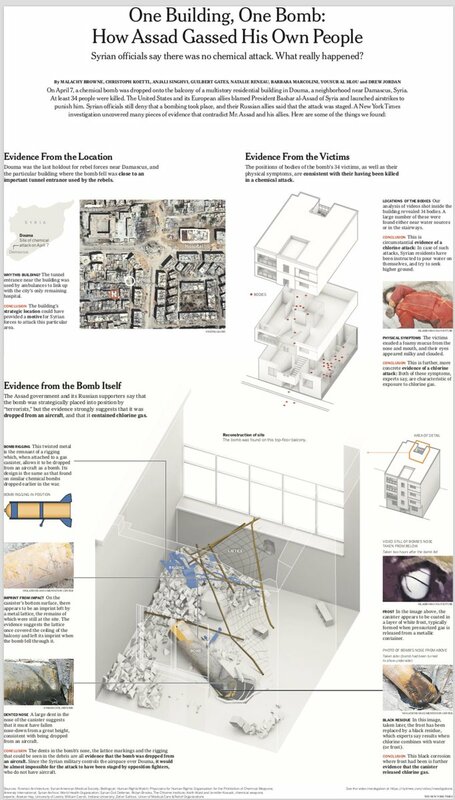 For this incident the alleged munition is implausible, the alleged mode of delivery is improbable, and the images of the child victims in hospital are consistent with drug overdose rather than chlorine exposure as the cause of death. Despite evidence that the incident had been staged, the Leadership Panel of the UN/OPCW Joint Investigative Mechanism — Gamba, Neritani and Schanze — relied on information obtained from unspecified “other sources” to conclude that a Syrian air force helicopter had dropped a chemical weapon. 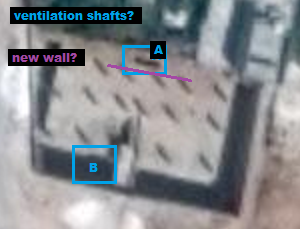 As the Mechanism had identified evidence of staging at Location 1, we might have expected Gamba, Neritani and Schanze to be more suspicious of the story of a chemical barrel bomb strike at Location 2, especially since there was overlap of witnesses and videos from both alleged impact sites. As the “inconsistencies” identified by the Mechanism included the timestamp of video v04, this implicates whoever recorded these videos in the staging. As shown above, the source of these videos appears to have been the CBRN Task Force.